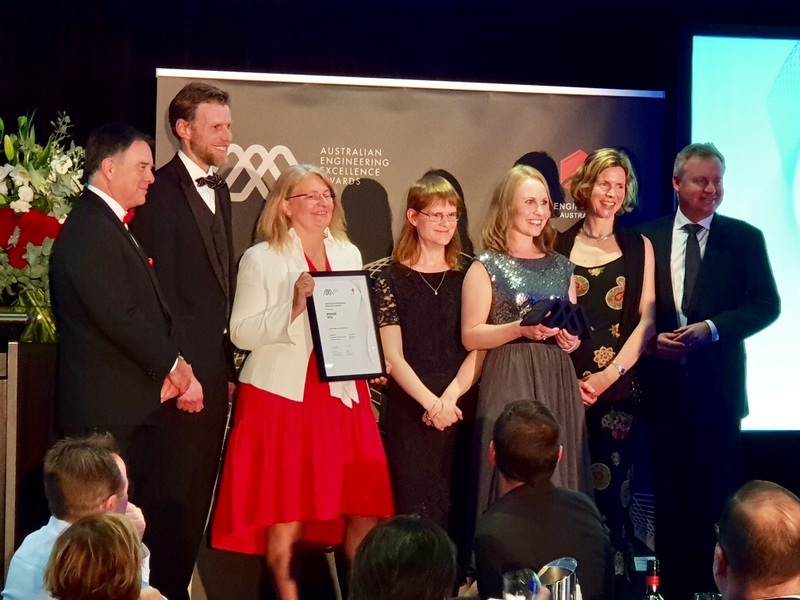 The CONSORT Bruny Island Battery Trial has won the Engineers Australia’s Tasmanian Engineering Excellence Award, held in Hobart, and now reaches the final of the 2018 Australian Engineering Excellence Awards (AEEA), which will be announced in September 2018. The AEEA awards recognise outstanding achievement in engineering and the invaluable contribution engineering makes to the economy, community and the environment. The project was previously awarded EESA’s Energy Project of the year and the Clean Energy Council’s Business Community Engagement Award in 2018. The award coincides with the CONSORT project passing another important milestone, in demonstrating how smart coordination of home battery systems can help to support electricity networks, while rewarding battery owners for this support. The trial, based on Bruny Island, Tasmania, was able to prevent project partner TasNetworks from having to start their backup diesel generator during a major network peak.